This is "El Dorado - Smaller" by eastcroftpark on Vimeo, the home for high quality videos and the people who love them. This is "H4 Minecraft Modelling Guided Tours" by on Vimeo, the home for high quality videos and the people who love them. 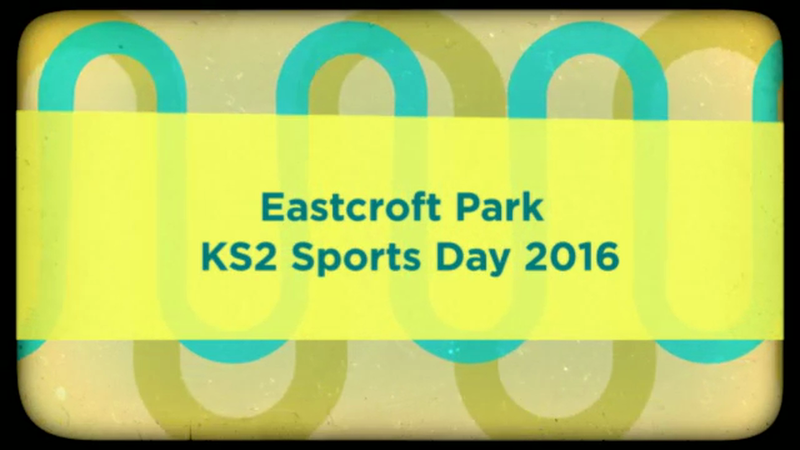 This is "H4 Playscript Videos 2016" by eastcroftpark on Vimeo, the home for high quality videos and the people who love them. 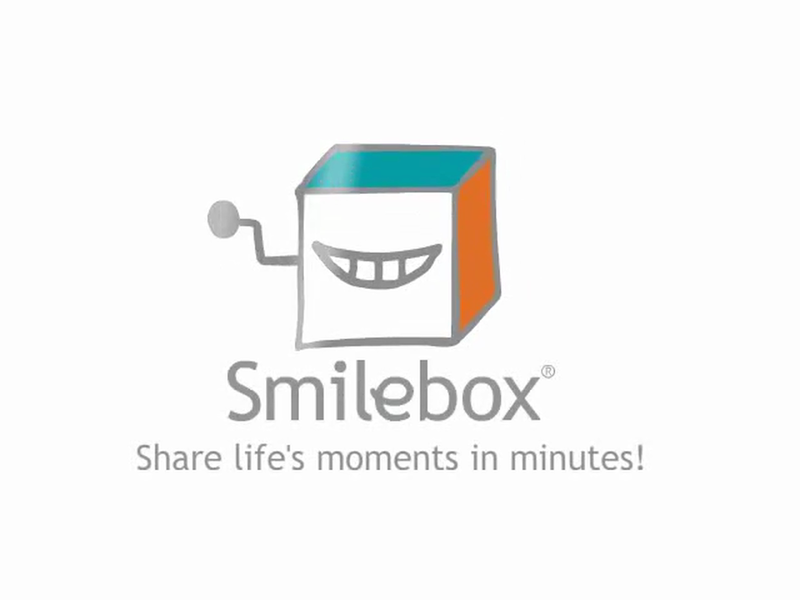 This is "KS2 Dance performance - Life is a wonderful thing" by eastcroftpark on Vimeo, the home for high quality videos and the people who love them. 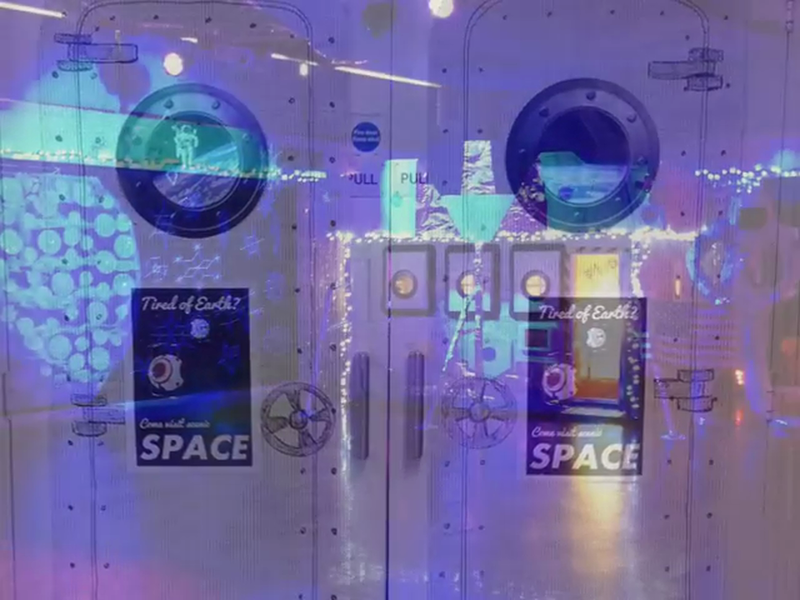 This term, we have been busy completing some large scale art projects with a SPACE theme. We used the work each year group created to transform the assembly hall and the Reading Hut into a Space-themed area of inspiration to help our imaginations to blast off! There are no final frontiers; writing, drama, science, art... in our 'Eastcroft Galaxy' we can go to infinity and beyond!! We think you'll agree, it looks out of this world! 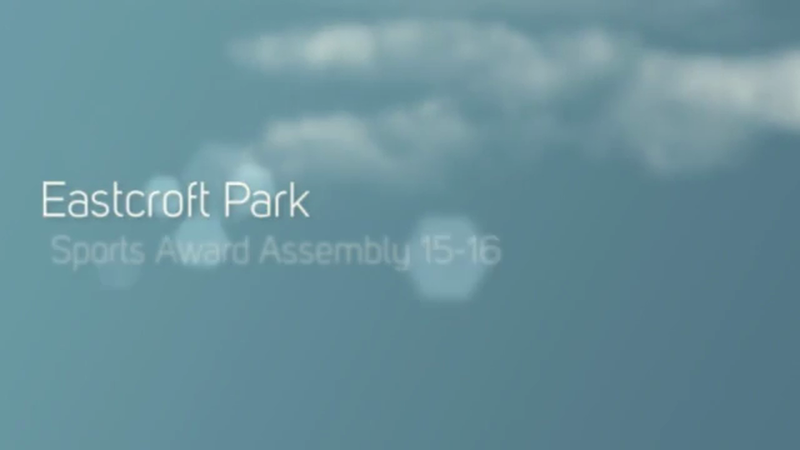 This is "H4 Weather Reports" by Eastcroft Park on Vimeo, the home for high quality videos and the people who love them. Digestive system from beginning to end! This is "Digestive system from beginning to end!" 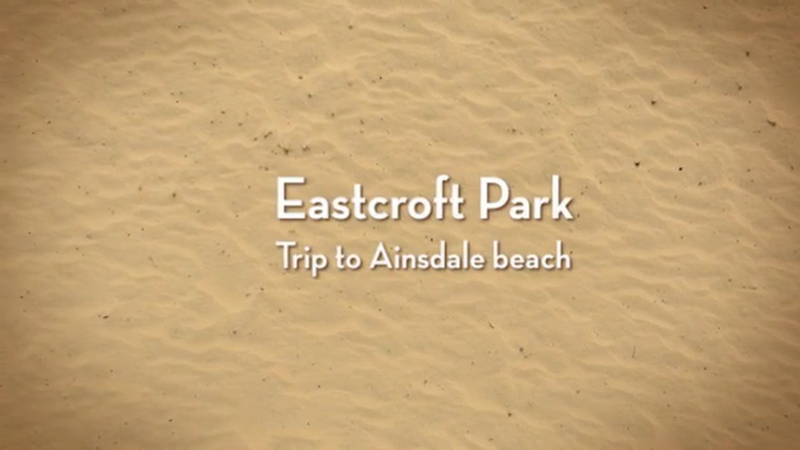 by Eastcroft Park on Vimeo, the home for high quality videos and the people who love them. 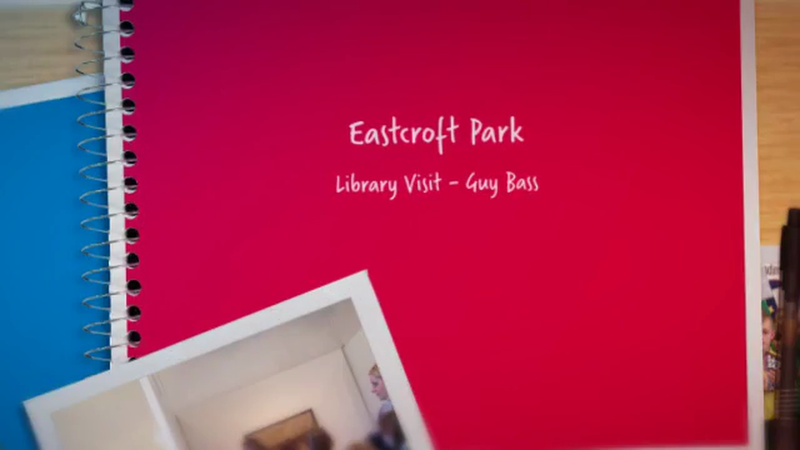 This is "Grotto 30-11-15" by Eastcroft Park on Vimeo, the home for high quality videos and the people who love them.